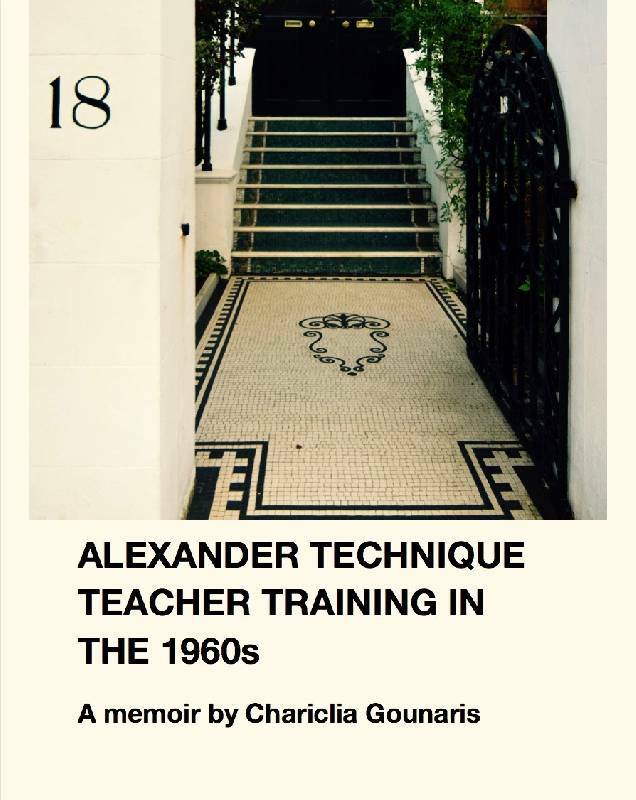 The memoir covers the period 1964-1967 at The Constructive Teaching Centre in London that was run by first generation Alexander teachers Walter and Dilys Carrington. It is in fulfilment of Jean Fischer’s – archivist at the Walter Carrington archives at CTC – request for historical material regarding training in the 1960s. Jean´s request was for general memoirs, observations, and impressions of what it was like to train back then, and he asked whether or not there were any lectures on anatomy or physiology, and if “games” were in use what they comprised.